How Far is Blue Valley North Town? 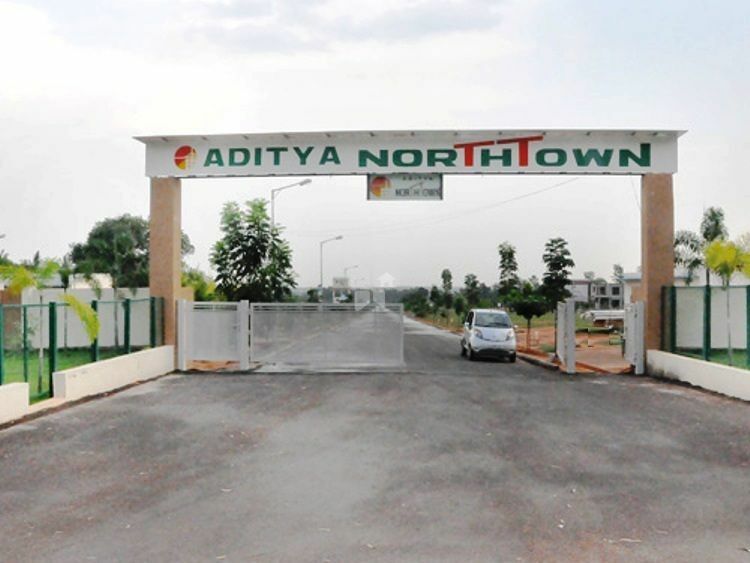 North Town is an exclusive living solution, which is easy on the pocket while not compromising on quality of any kind. Promising private and personal spaces that will accentuate luxurious living, we welcome you to a world of comfort and happiness. At North Town you can experience the best of amenities and features in a locale that is quiet and serene, just the perfect start to a whole new life. North Town envisages that you make the most out of life and for that we provide you with all the conveniences that will ensure smooth sailing as you coast through a fulsome life. Blue Valley is a premier organization in the field of construction. Backed by an experience spanning two decades and projects including Villas, Clubs & Resorts, Service Apartments, Residential Apartments, Commercial Centre &, Motels. Blue Valley brings the perfect combination of expertise and integrity. The company’s uncompromising commitment to excellence, reliability and strict adherence to delivery schedules has enabled to establish Blue Valley Properties as the most sought after property developers across India. An engineer with sharp business acument and visionary initiative coupled with an amazing know-how of land and strategic geography. A constant innovator with an eye for the unusual and the exclusive. Above all, a business man of integrity. His integrity in business practices has made Blue Valley establish itself as the leading developer of successful townships across Bangalore. His expertise at spotting promising layouts and integrated townships as well as innovative schemes make him a commendable force in the real estate realm.